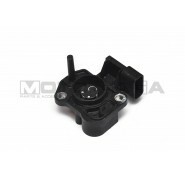 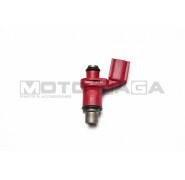 To keep up with the increased fuel demand of your modifications, upgrade to this Koso/UMA fuel injector! 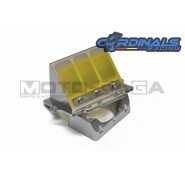 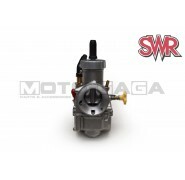 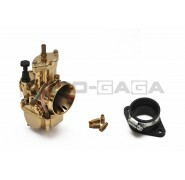 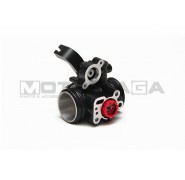 It squirts out fuel at a rate of 160cc a minute, supports up to 32 horsepower! 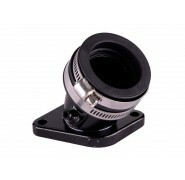 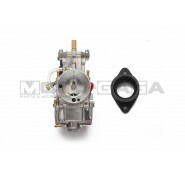 Suitable for use on a wide range of Yamaha motorcycles and scooters such as the Fz150i/Vixion/R15/R125/MT-125, Jupiter MX/Crypton X/Spark/Exciter/Sniper 135, Mio/Soul/Fino. 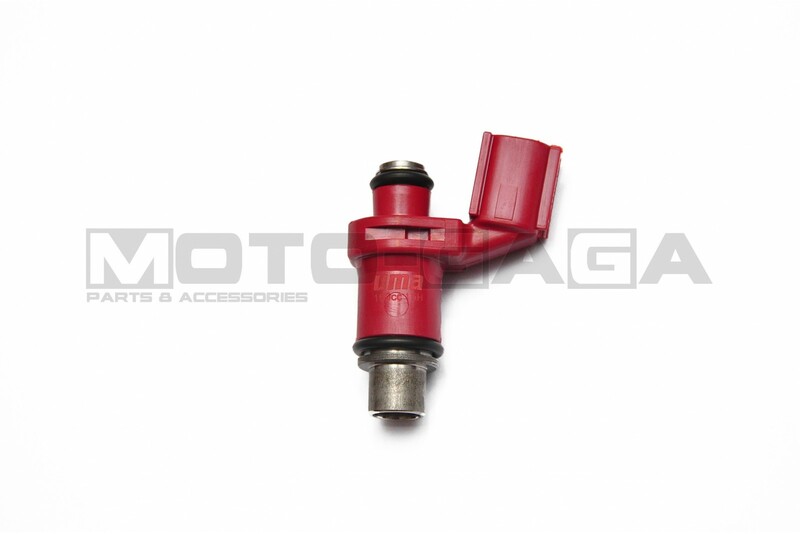 *This injector suits late model yamaha motors, years 2014- but may be different in other countries. 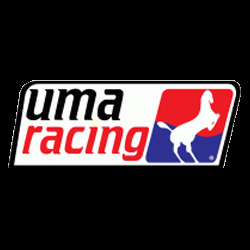 Please check to see if yours is the same! 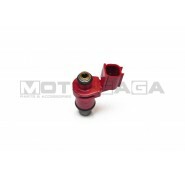 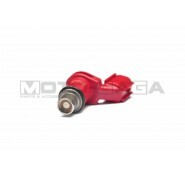 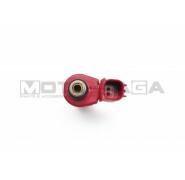 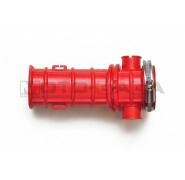 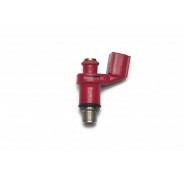 We also have the injector for older models.